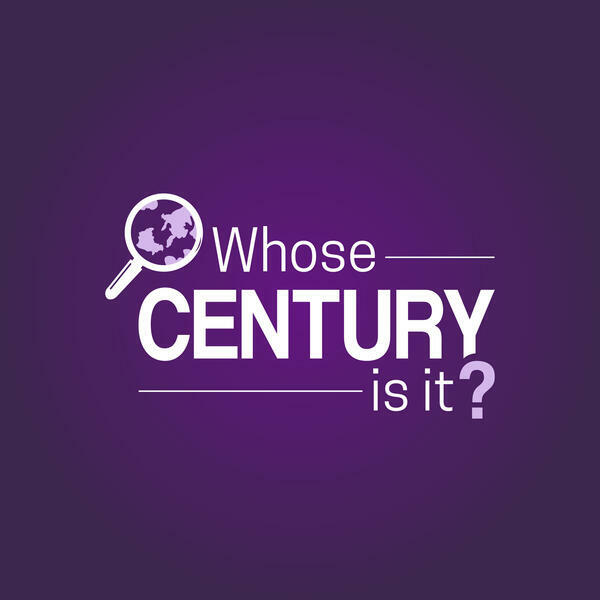 Audioboom / Whose Century Is It?  Ideas, Trends and Twists Shaping the 21st Century. Can Chinese pragmatism help save the planet?